Phil Miesle is a Market Segment Manager and Platform Architect for Digital Signage and Interactive Kiosks in the Internet of Things (IoT) Solutions Group. 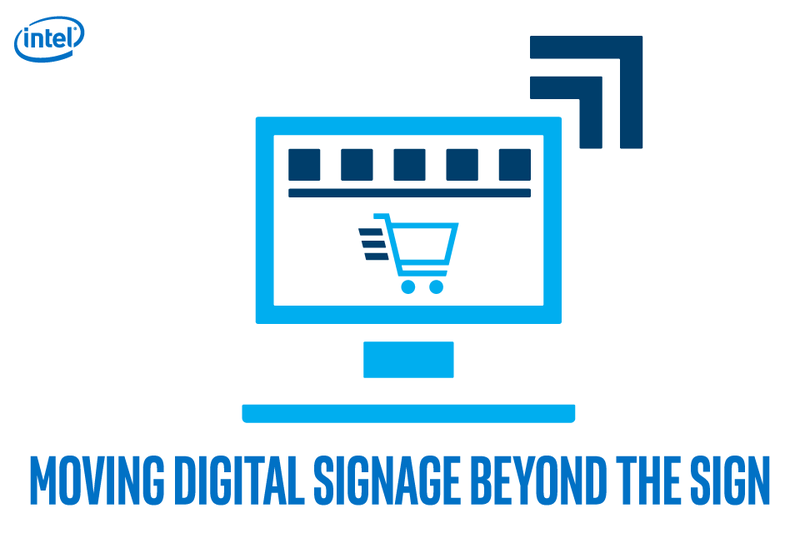 Intel is leading the way in digital signage, helping the industry to develop innovative and valuable solutions for customers seeking to take advantage of an interconnected world. 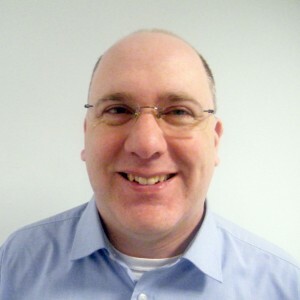 Phil has over 20 years of technology expertise, including over 14 years in enterprise retail software.